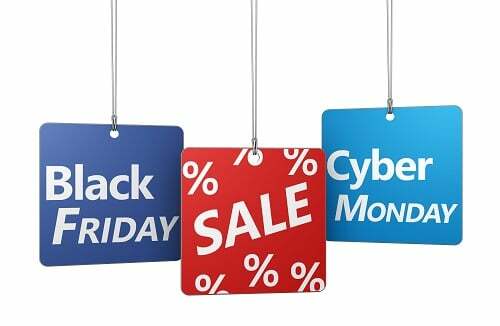 This page will be your one-stop shop for all your affiliate and internet marketing Black Friday and Cyber Monday special deals for 2018! Be sure to bookmark this page and return often, to take advantage of these special offers while they last. The links below are affiliate links that will take you directly to the discounted special as soon as they go live. Enjoy! 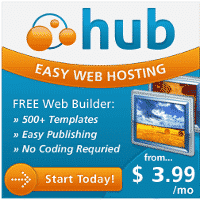 Webhosting Hub – Black Friday Cyber Monday Special – Monthly hosting for just $3.95/mo with the company I’ve been with for 6+ years! 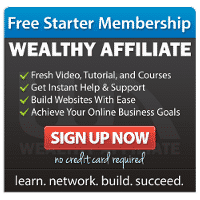 WP Engine – Black Friday Cyber Monday Special – Get 5 and a half months free off any annual shared plan. Deal runs from Thurs, Nov 22nd through Mon, Nov 26th. Genesis Framework and 35+ StudioPress Themes now included for free. Take advantage of the WP Engine Black Friday and Cyber Weekend promotion and get 5 and a half months free off any annual shared plan. Expires 11/26/2018. Theme Forest – 50% off all WordPress themes. Elegant Themes – Black Friday special, yearly plan $67 or lifetime membership $187. Long Tail Pro – Black Friday Cyber Monday Special – The folks at Long Tail Pro are giving 50% off all their monthly plans and the special pricing is live now! Also get bonus access to the brand new Competitor Keyword Research and SERP Analysis features…You will get 50% off for life, for as long as you remain a monthly plan subscriber! … and valid now until November 26, 2018. DepositPhotos – Sales Price: $49, Normally $500! Get access to over 80 million royalty free stock photos of any size from Deposit Photos for just $49 for 100 images. That is just 49 cents and image and the credits never expire. I purchased this a while back and highly recommend Deposit Photos for all your website image needs! This one sells out every time. SocialBee – Sales price: $49 Lifetime Access — Normally $1,764.00! NameCheap – Epic Black Friday only savings of up to 98% off. This deal goes live on Black Friday and is a one day only special. Amazon Bootcamp 2.0 – All of Jessica Larrew’s Amazon Boot Camp training programs for how to start and run a successful online business, selling on Amazon will be 50% off between Black Friday and Cyber Monday. Proven Amazon Course – The Black Friday Cyber Monday Special for the Proven Amazon Course is live now! Between now and Dec 5th, get $100 off the Proven Amazon Course training program.